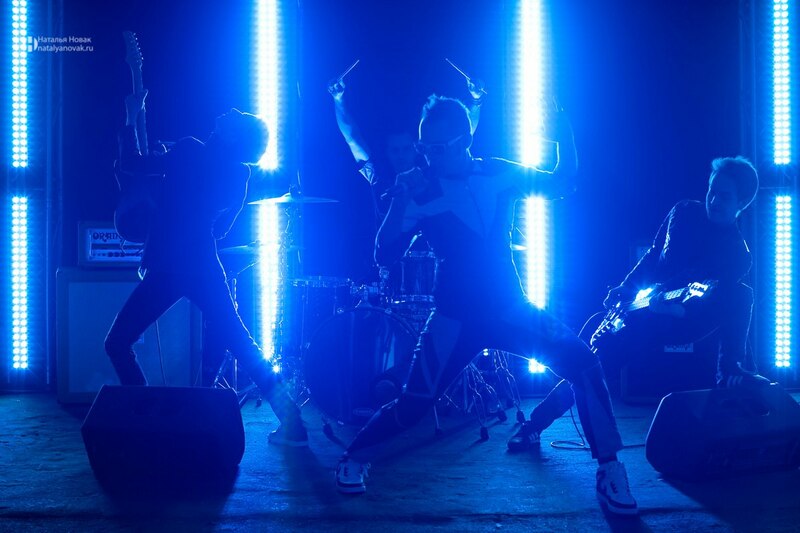 Raizer is a modern band made of 4 young musicians coming from the Eastern Europe and belonging to such musical stream as electronic rock. It debuted with the single “A.I.” which is available for downloading everywhere at the moment. In addition to this, it released more soundtracks which are also as popular as their first one, for example “Fall” or “We Are the Future”. Thus, the Raizer band is an impetuously developing one with great perspectives, and the reason for this is the fact that their music stands for a creative and unusual mixture of musical styles predestined to excite the humans’ minds and make their hearts burn.The motto of the band is “Raizer is the soundtrack to your survival”. It roots from the idea that the members of the band are the fighters against the future doomsday, so they use just a single weapon in this fight, namely, their electronic rock music which is created to make people rise and aliens – step back. Aggressive and wild, but still absorbing and inspiring, this music can make anyone move and act.Consequently, the active and impulsive music created by the Raizer can be useful in various real-life environments apart from the usual enjoyment provided by a good piece of music. Thus, choosing music for workout, one can appeal to this band and benefit its tracks while being in a gym or training at home. It can also be suitable as the music for running because of its ability to give an impulse or impetus to any person. Moreover, it will be loved by the fans of synths, strong guitar manifestations, elevating melodies and stuff like these, because all these elements are present in the musical products of the Raizers. As to the components of the formation, there are four essential ones: vocals, guitar, bass and drums, distributed among the four members of the band. These form the solid basis of the ongoing musical creations which finally become a special symphony of uncommon sounds. The tracks are being recorded by FiXT – a well known American record company.